One of the most astute inquiries into the state of modern American parenting is Lynn Schofield Clark’s 2013 The Parent App. Clark spent an extended period of time with 46 very different families, interviewing them on several occasions, spending time in their homes and joining in family activities, in order to discover the changing role of digital media technologies in everyday family life. 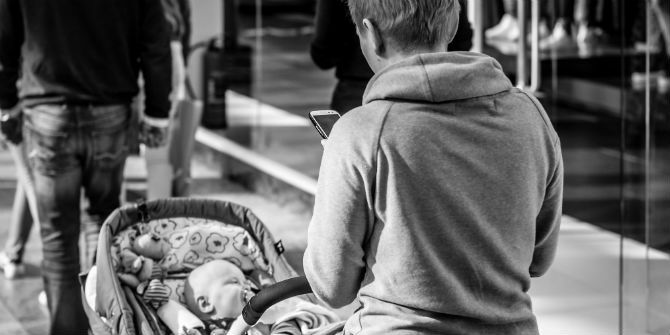 Clark argues that ‘the parent app’ is the anxious parent’s dream – the tool they could quickly check to discover which media are fine or risky for their child, depending on age and context. It’s no surprise that many companies are, in fact, rushing to meet this need, marketing parent advice, safety filters and educational promises in apps and resources of all kinds. By contrast, Clark’s aim is cooler, calmer – based on having spent time with parents in their daily lives, talking to children and reviewing the insights from media studies (which have long cautioned against media panics, techno-dystopian fantasies or child-blaming). Unlike much parent advice, she understands that families vary considerably, undermining any simple or sweeping conclusions. 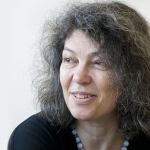 Unlike much media coverage, she understands that when children suffer difficulties in their lives, these are rarely attributable solely to how they use digital media – even those whose media use may seem like the ‘presenting symptom’. So, her advice is worth listening to – in brief: do a bit of planning, support your children, discuss when and why limits on media use are appropriate, and so on. Not so new, perhaps, but sensible nonetheless. What’s interesting is that Clark believes that families operate with a kind of philosophy – their values, life stories, cautionary tales and tried-and-tested experiences. If parents openly articulate these values to their children, using this as an opportunity for shared discussion and reflection, children may understand better why things are to be done in a certain way in their family. It’s not that all families should be the same, or that parents’ views should always predominate. But it is important that children understand why their parents do things the way they do. Those who live by an ethic of expressive empowerment – this is strong among upper-income families who encourage media use for learning, expression and personal development, and discourage media use that seems to promote distraction or time-wasting (as they perceive it). Those who prioritise an ethic of respectful connectedness – more often found among lower-income families, where the emphasis is on media use that is respectful, compliant and family-focused. The irony for the first group is that they find themselves envious of the respectful connectedness and warmth more typical of working-class families, but feel that they cannot give up on their competitive and individualistic aspirations. Or, Clark finds, they are unable even to recognise the hidden costs of their high-stress lifestyles (Clark calls these families ‘media-rich but time-poor’, noting how they constantly long for more time to relax or to spend together ‘as a family’). Problematically for the second group, Clark then argues that American society as a whole values the ethic of the first group. This means that more privileged children’s media uses resonate with the values of school or other institutions, while those of poorer families are less understood, thereby exacerbating social inequalities. Clark’s analysis is one of several that examines family differences by social class, and while it draws on classics such as Annette Lareau’s Unequal Childhoods, and Sharon Hays’ The Cultural Contradictions of Motherhood, it is welcome in that it pays serious attention to the prominence of digital media in family life – something apparent to us from our early days of fieldwork in the project, Parenting for a Digital Future, where ‘the digital’ is so often focal in parental imaginings of either children’s future possibilities or problems. Lareau’s ‘concerted cultivation’ and Hays’ ‘intensive mothering’ are companion analyses for Clark’s take on middle-class parents’ emphasis on ‘expressive empowerment’. 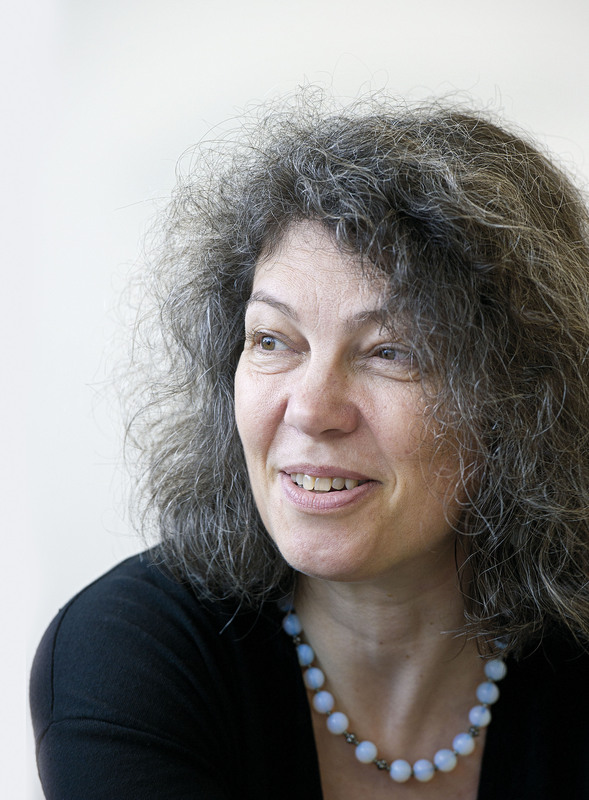 Perhaps more tricky are the ways of understanding what poor and working-class parents do, something Clark tries consciously to value in her description of ‘respectful connectedness’. In Lareau’s work, working-class parents lived out the tacit expectation that their children would develop ‘naturally’, while Margaret Nelson instead saw poorer families practising ‘parenting with limits’. It is difficult, in these mixed metaphors, to find where the common threads lie. All of these authors, including Clark, see middle-class parents as seeking to anticipate and prepare for their children’s (imagined) needs in advance (what Valerie Hey calls ‘offensive’ sociality). The situation for working-class parents is more contested across these projects: for instance, Kris Gutiérrez identifies the ‘syncretic’ or horizontal practices by which Latino parents and children seek to share expertise and learning opportunities, even if this is, as Lareau suggests, too little valued by school and other institutions in society. While contrasting family types makes for a good story, it was apparent in our ethnography of The Class that life is more nuanced – not least because class is cross-cut by ethnicity and family composition, and because forms of educational and economic advantage do not always overlap. In The Class we encountered financially poor but educated parents who restricted or encouraged their children’s media uses so as to perpetuate particular values, and wealthier (although not always educated) parents who were proud to buy their children a plethora of goods because they lacked such pleasures when they themselves were young. Allison Pugh explores a similarly complex relationship between available resources and spending choices in her observation that poorer families often invest in ‘symbolic indulgence’ while wealthier families practise ‘symbolic deprivation’. Contrasting family types provokes reflection among parents and researchers alike. Hypothetical typologies enable us to realise that different values are possible and legitimate, and to think through alternative ways of living. But they shouldn’t be mistaken for the messy realities of family life. 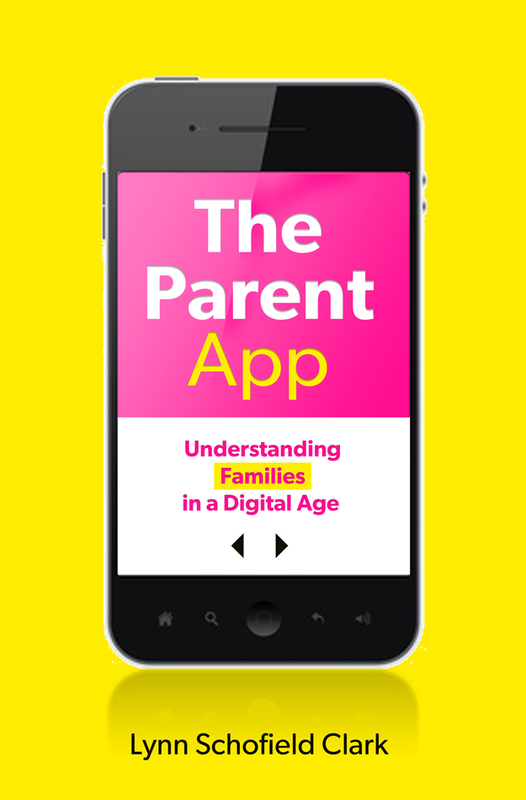 In navigating these messy realities, however, many parents – and those who advise them – will find much of value in The Parent App to stimulate and guide them.